Iran have enjoyed a good run in this tournament, beating Guinea (3-1), Germany (4-0) and Costa Rica (3-0) to top Group C, while Mexico have not had a great tournament so far. 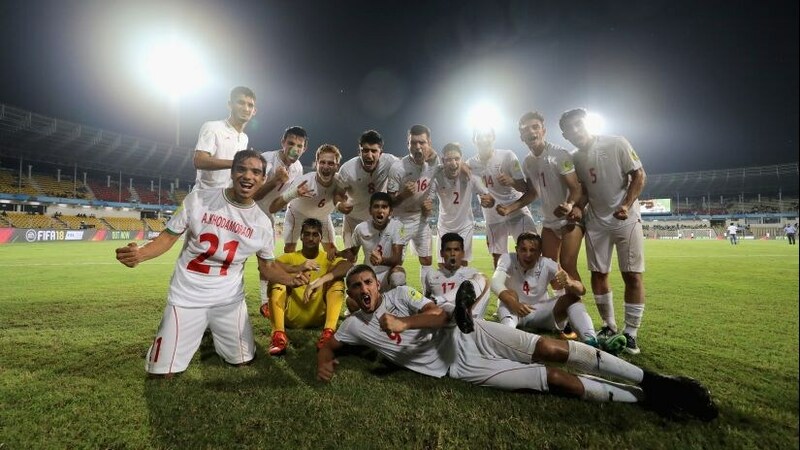 Much praise has been heaped on Iran's creative midfielders and forwards. They have been mercurial up front, but that has only been possible because of their steely defence. 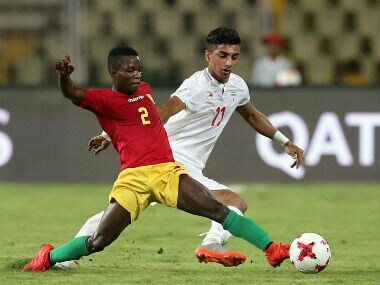 Despite a cautious start, Guinea quickly found a higher gear as Iran sat back and tried to soak up the pressure. But tides turn quickly in football.